It was great to meet many new and old friends in San Francisco at Photonics West. Tradeshows give all of us an opportunity to discuss the challenges and opportunities facing us and discovering how working together we can help each other. 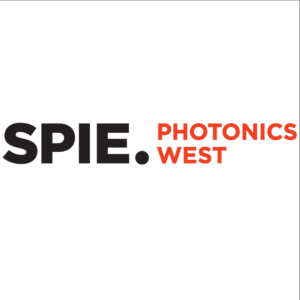 Photonics West was no exception. This year we introduced the latest member of ÄPRE, Don Pearson Vice President Sales. Don comes to ÄPRE with a long history selling and applying interferometers and is known to many in the industry. Previously of Mahr and Trioptics Don is looking forward to meeting you and seeing how we can work together. We also introduced to Photonics West our S100|HR laser Fizeau interferometer. We are pleased at its reception and how measuring mid-spatial frequencies and form with one instrument is a cost and time savings. Plus accurately measuring 5X more slopes gets the final figuring process started sooner, saving time.